Midland Young Professionals Group Kicks Off Crowdfunding Effort Supporting Pizza Baker – Included. Supported. Empowered. 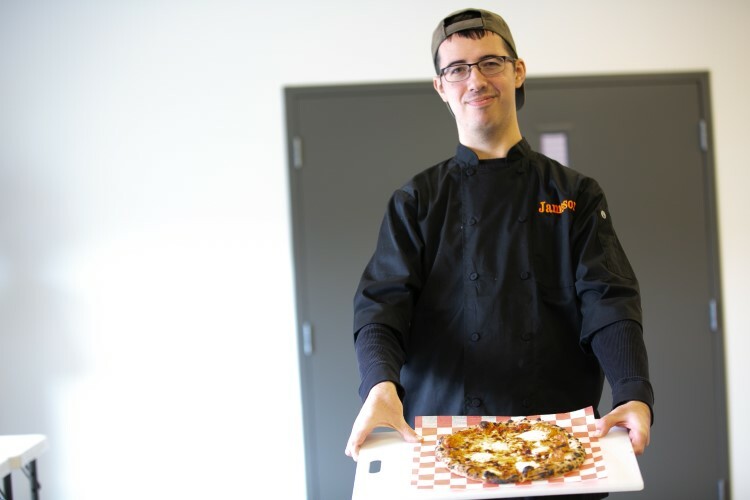 Jameson Baker runs quality control and marketing efforts for Pizza Baker among many other things.